A ghost king in a car park. Foxes who love football. 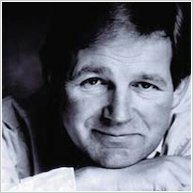 A Premiership dream come true… Master writer Michael Morpurgo turns Leicester’s real-life football fairy tale into a dazzling fictional one! In a cosy den under a garden shed live a family of foxes. They love to watch football. (Here’s a secret: all foxes do.) But their local team just keeps on losing. 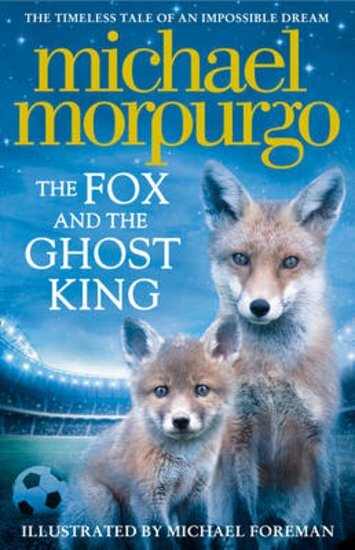 That is, until Daddy Fox finds the trapped ghost of a dead king. If the foxes release him, he’ll make their greatest wish come true. Can you guess what their wish will be…?